This is an introductory workshop with all supplies included in the fee. It is an opportunity to create several paintings using encaustic medium and learn the basics so that you may continue on your own or be ready for the more advanced workshop. If you have attended an encaustic workshop or you have had some experience painting with encaustic, then this is the workshop for you. 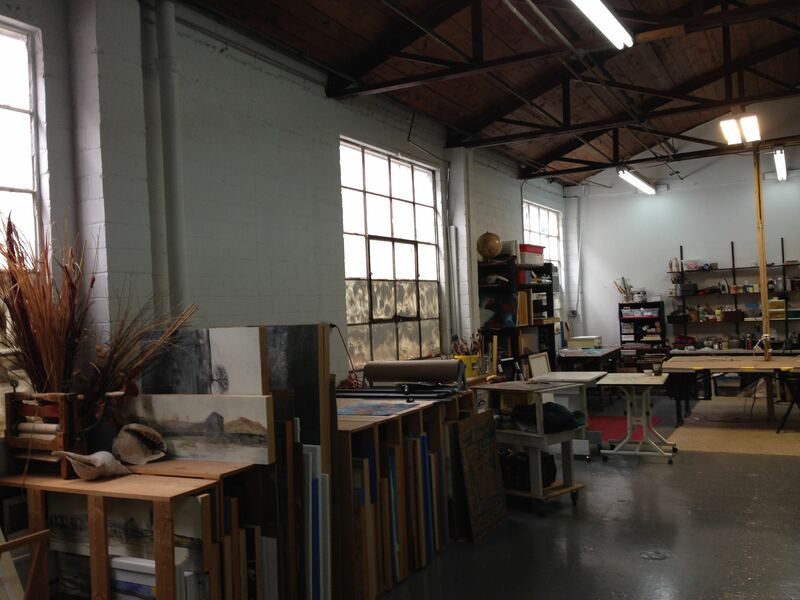 We will be painting on Plexiglas, metal, and other substrates that have been tested to accept encaustic medium. 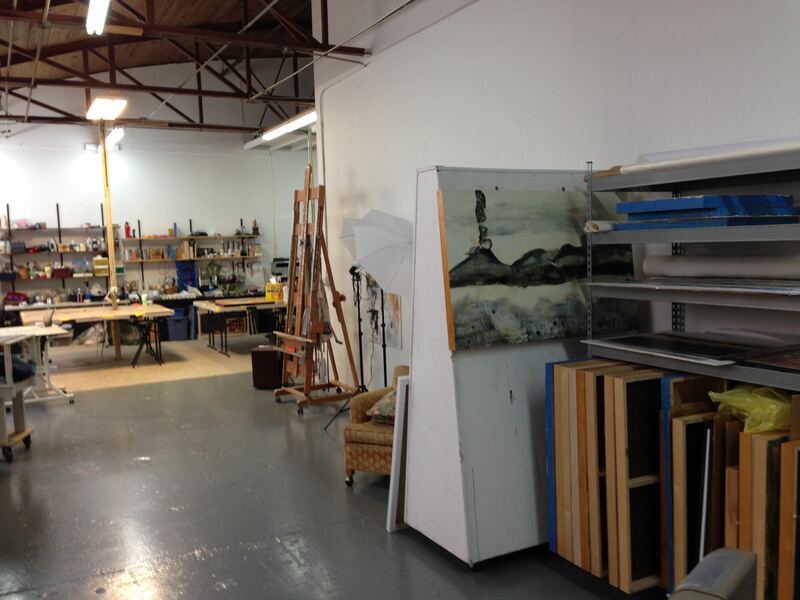 We will also use the medium for painterly paintings and experiment with 3-D applications. All supplies are included in the fee. Interesting, I’ll have to try plexiglass!